GSIS offers a two-year Master’s program in International Studies. The curriculum is based on four major divisions of study: International Commerce, International Cooperation, International Area Studies, and Korean Studies. Courses are mainly conducted in English, with some selective classes in Korean, Japanese, and Chinese, depending on the major. The academics at GSIS is divided into core curriculum and electives, where the core curriculum helps to develop deep expertise in the major program while electives aim to broaden the students’ perspectives. Most courses are seminar-based, encouraging lively in class discussions to promote active learning. 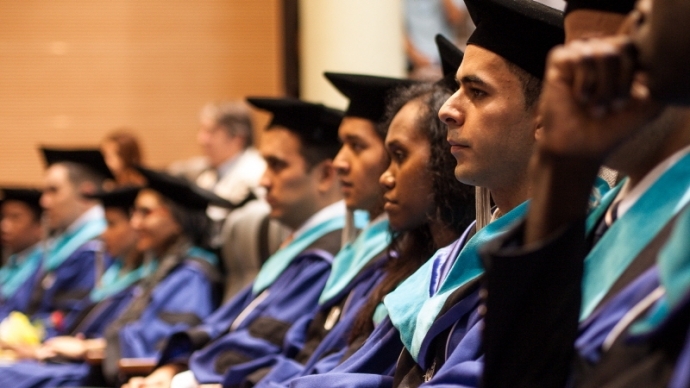 Students are granted a Master of International Studies with a major field of study specified when graduating. The curriculum of international commerce at GSIS is diverse. International Commerce students are granted opportunities to delve in to the world of international trade and finance, international business and investment, as well as international trade law and negotiations. 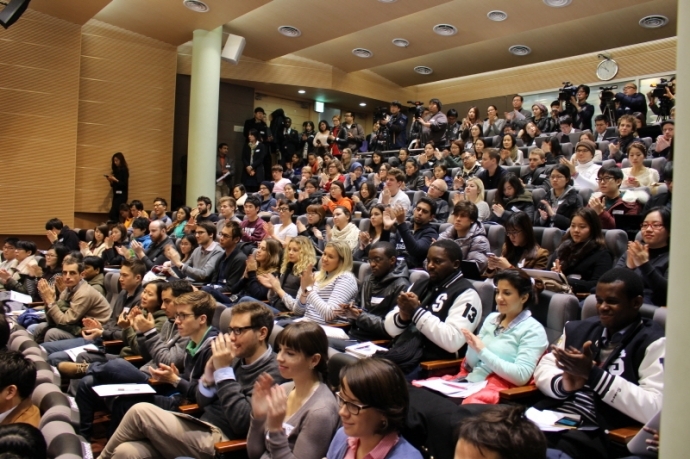 The International Commerce major offers an innovative and specialized curriculum to train students into international commerce experts, by providing students with a better understanding of the current socio-political and economic changes through case studies, seminars by experts, and simulation classes. A number of interdisciplinary courses on politics, international security, international political economy, international law and organization, and the diversity of culture are provided to students majoring in International Cooperation. The curriculum aims to shed light on the dynamic changes of the international environment so that students can learn to apply the knowledge and promote bilateral and multilateral cooperation. International Area Studies trains students to become area specialists who have a comprehensive understanding of specific regions of the world (Asia, America, and Europe), equipping future leaders with extensive knowledge of regional societies. Diverse courses on politics, economics, society, culture, history, geography, the arts and languages are offered. The Development Cooperation Policy major is offered by GSIS in conjunction with Korea International Cooperation Agency (KOICA), an organization dedicated to fostering the development of human resources in developing countries. 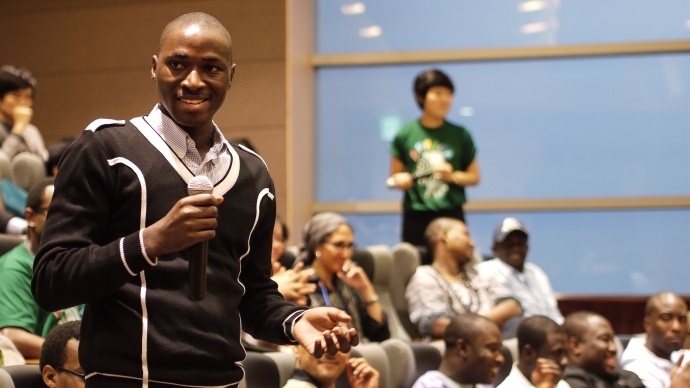 Among government officials, employees in public sectors or state institute researches from various countries, twenty students are selected each year to participate in this program with the nomination of their governments, with the aim to create future international experts who will meet the needs of and contribute to the socio-economic advancement of developing countries. The Development Cooperation Policy courses are comprehensive and practical, centering on development policy issues and covering economics, law, and politics. Korean Studies trains students into research specialists on Korea with a comparative and interdisciplinary perspective. Its curriculum, consisting of various courses on Korean literature, history, politics, international relations, anthropology, sociology, economics, and culture, is enhanced by additional practical programs, including field trips and internship opportunities. 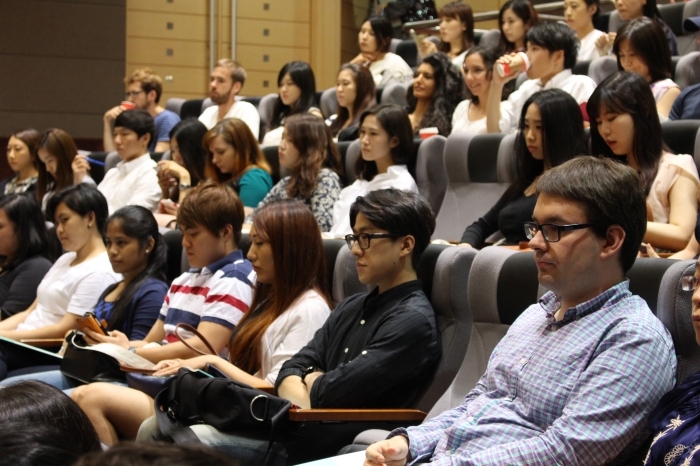 Korean Studies courses are conducted either in English or Korean. Courses Course Description The International Commerce Program at GSIS has two components: the general curriculum which deals with past International Commerce and negotiation theories, and the advanced curriculum which concentrates on dealing with and implementing practical and actual cases in International Commerce. 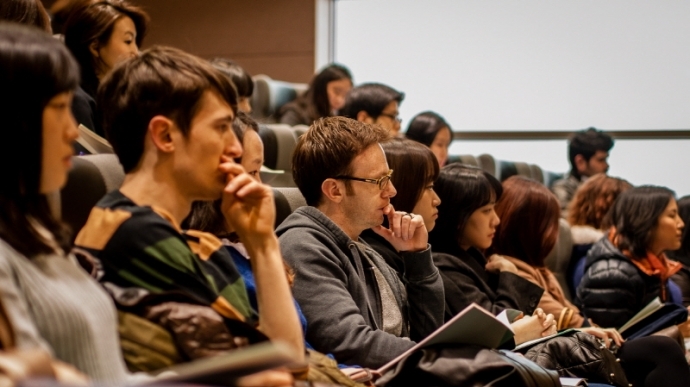 Students in the International Commerce program are required to complete four terms. The courses listed in the chart are examples of typical courses offered, but do not encompass all of the requirements for completion of the program. Courses Course Description The chart below lists the suggested courses of study for students in the International Cooperation program. In the third and fourth semesters of the program, a student, with his/her advisor's permission, may take courses in other programs at GSIS or in other related departments at Seoul National University. Courses Course Description The chart below lists the suggested courses of study for students in the International Area Studies program. Courses Course Description The chart below lists the suggested courses of study for students in the Korean Studies program.